The presented room availability, rates and discounts are actual and final for all our 217 hotels in Miami Beach. In the north of the Art Deco District, you will find Collins Avenue with renowned nightclubs, designer boutiques and posh hotels. 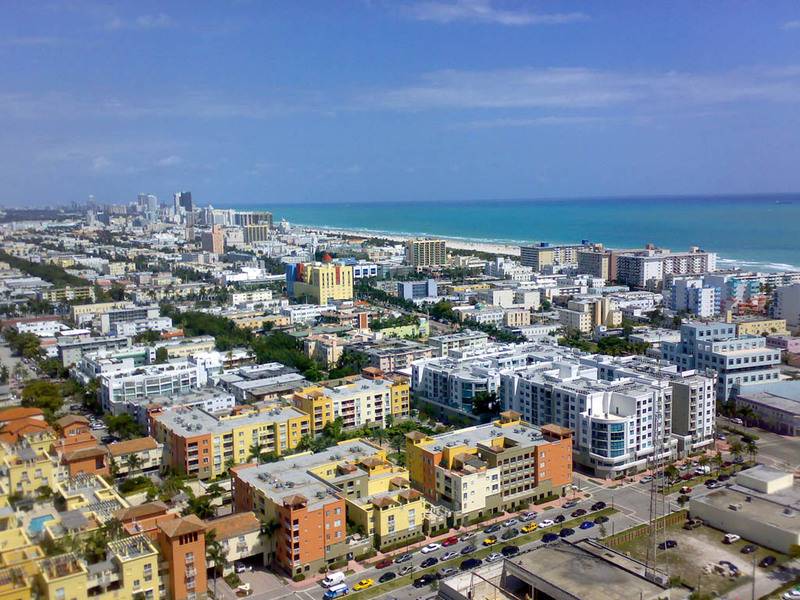 Another notable landmark of this area is the amazing Miami Beach Convention Center. The renovated Lincoln Road is a popular entertainment and cultural destination: there is the South Florida Arts Center, Mayfair Fine Art, Colony Theater, Barbara Scott Gallery, World Resources Gallery and the offices of MTV Latino and Sony Latin America. 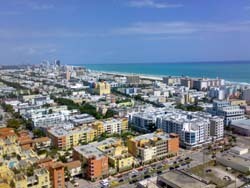 At South Pointe Park, the southern part of Miami Beach, you can watch large cruise ships making their way out to sea. Another place for boat watching is the International Yacht Harbor, one of the main ports in South Florida. Miami Beach promises a 25-hour day; and whether you are a culture vulture or a party animal, socialite or sunbather, there are plenty of options to spend your time. There is so much going on in Miami Beach that you will definitely need this extra hour to take advantage of everything that makes this city so vibrant!